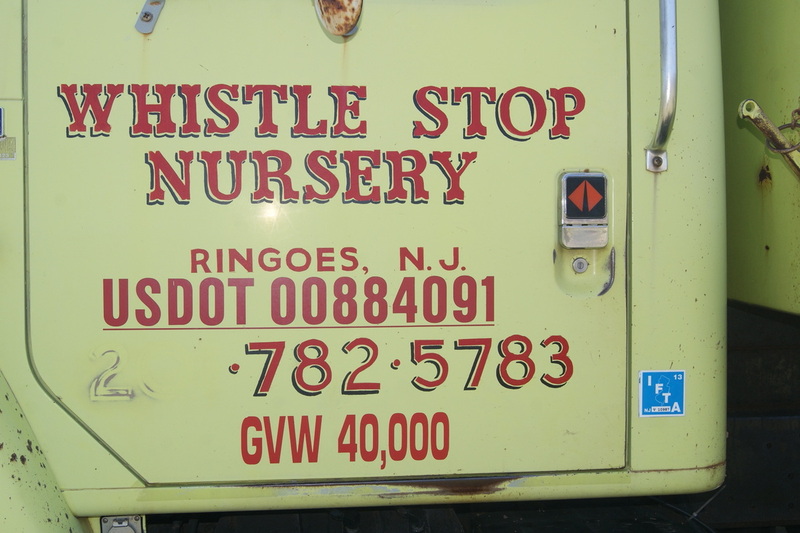 Whistle Stop, an owner-operated company, was established in 1978 by Wayne Scibilia. He has over 35 years of experience in providing customers professional, quality work, competitive pricing, and satisfaction. Wayne's hands-on management style ensures excellent work and customer satisfaction. 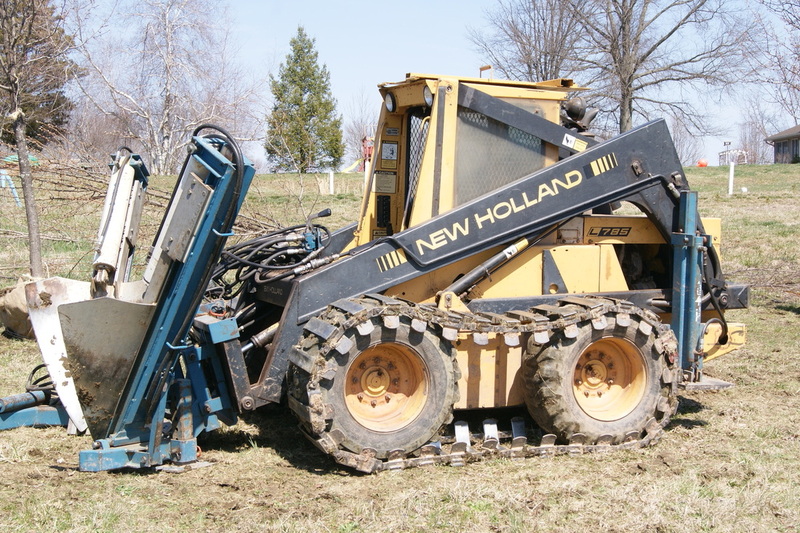 Whistle Stop has a fleet of trucks and heavy equipment to handle any landscape, hardscape or excavation job. 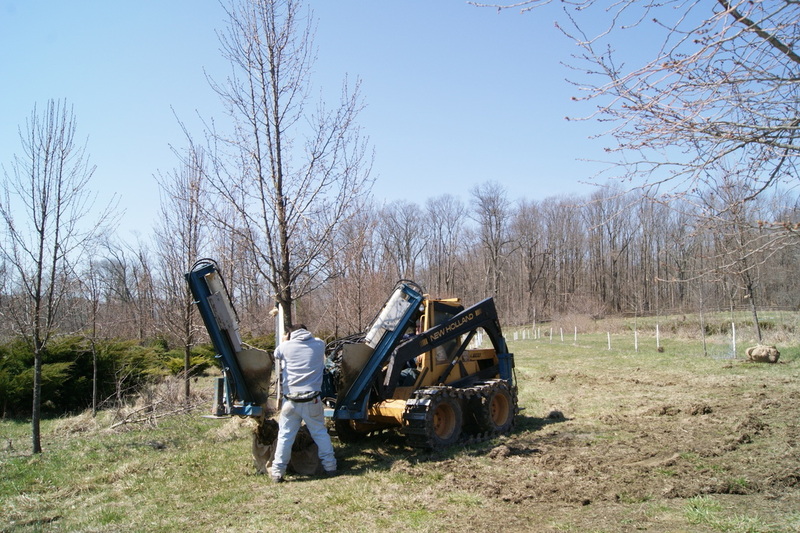 From skid-steer work, tree digging and planting, excavating to paving, we are committed to excellence and your satisfaction.